Conspicuously absent from the collection until now, this beautiful faux bamboo covered book is the latest in the growing line of Phaidon’s national cuisine cookbooks. Three years in the making, Japan: The Cookbook is finally here. Complete with 400 plus recipes divided into 15 different food types, the book brings to a wider audience the astonishing variety of styles that make up one of the most elegant cuisines in the world. You’d expect Japan: The Cookbook to be full of sushi, sashimi, and tempura, but it is not. Yes, there are some recipes for these classic styles, but the book focuses on the food cooked at home. Nancy Singleton Hachisu spent time talking to both chefs and grandmothers to enable her to compile this chronicle of every day food that is cooked in homes up and down the length of Japan, dishes that have been cooked for centuries in some cases. It is a book of Japanese family cooking, which is reflected in the way it was complied. Hachisu’s son helped research the book and it contains recipes learnt from her husband’s family that she had to master making when she moved from America to Japan and married. Given the availability of ingredients thanks to modern logistics, Hachisu has sensibly stayed away from dividing the book by region and regional styles, and instead has focussed on the elements and courses that comprise a Japanese meal and styles of dishes; such as zensai, small dishes like steamed carrots that are served before the meal, and sunomono (vinegared dishes). Hachisu introduces each section by putting the courses into their context. 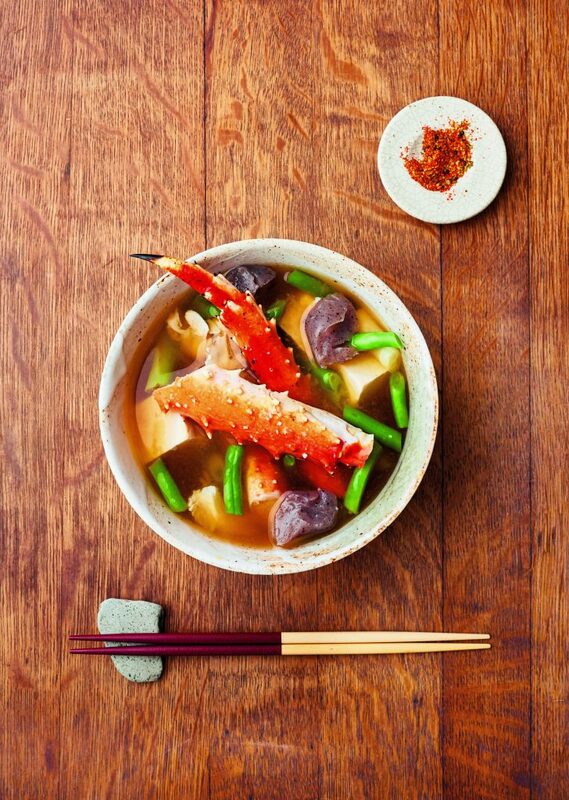 While raw dishes tend to be the centrepiece of most meals, it’s the nimono, simmered pots, that are the quintessential home cooking style dishes that every grandmother has going on her stove. 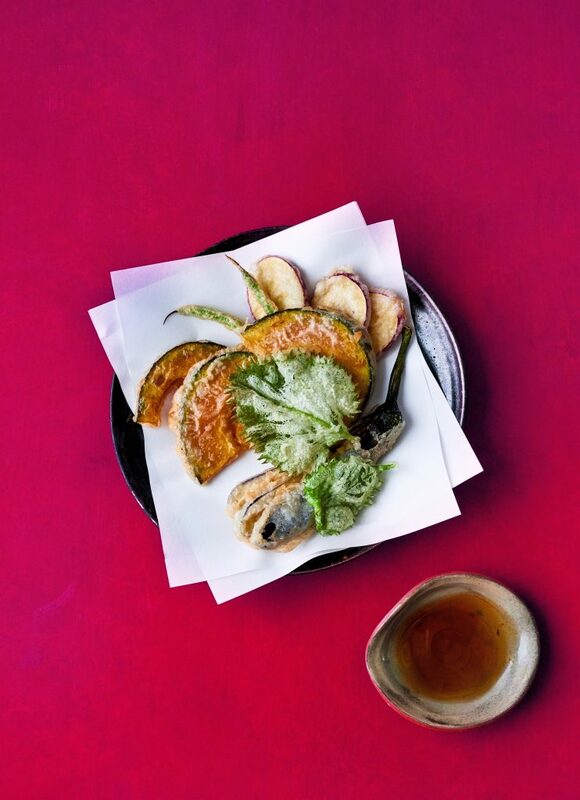 Clear throughout, and beautifully illustrated by the 145 photos, is the delicate touch and elegant flavours that are integral to Japanese cuisine. No heavy use of oil and frying – historically oil was used sparingly given the way it was produced from seeds – but instead healthy grilling, steaming and simmering. Even those dishes that are pickled or vinegared are done so with grace. Helpfully, given, at times, the very different cooking philosophy, ingredients (think sea pineapple), and cooking techniques, a handy and detailed glossary acts to shed light. Hachisu has also included a fascinating chapter on the history of Japanese food. Japanese cuisine is, of course, heavily fish orientated, not surprising when you consider that only 12% of the land is arable while there is a 18,436 mile coastline to fish off. Meat also found its way to the table rarely due to the ‘meat taboo’ when, in 675, meat was prohibited in order to ensure there were enough beasts of burdens to work the land; still today meat is only a small proportion of the Japanese diet. Nancy Singleton Hachisu’s style mirrors the food. It is light, balanced and delicate, informing in a homely manner and making what could be daunting recipes seem accessible and achievable. For those wanting to push the boundaries of their kitchen skills, a number of top Japanese chefs from around the world have given recipes for some of their favourite dishes. 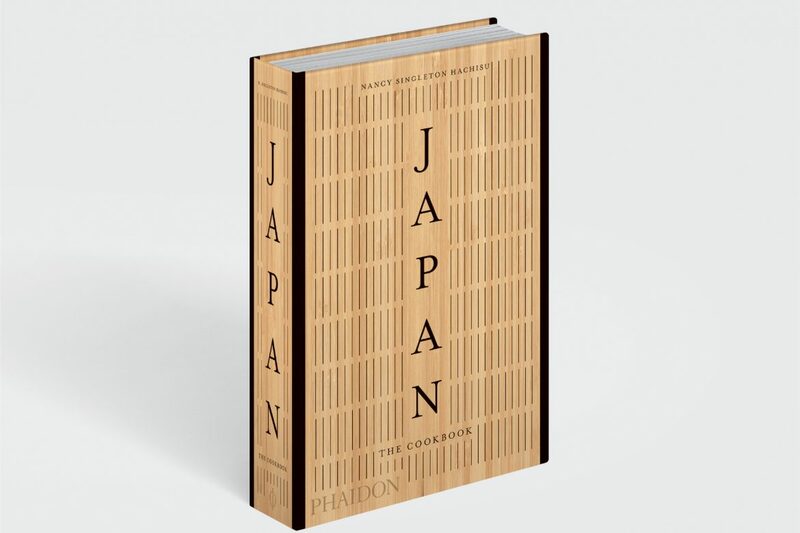 Japan: The Cookbook is as warm and inviting as any Japanese family home is to a guest. 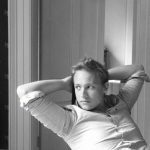 It’s a wonderful insight into a popular cuisine that is far more than the dishes that are popular in the West. Well written and accessible, it is a must for anyone with an interest in Japan and it’s food.